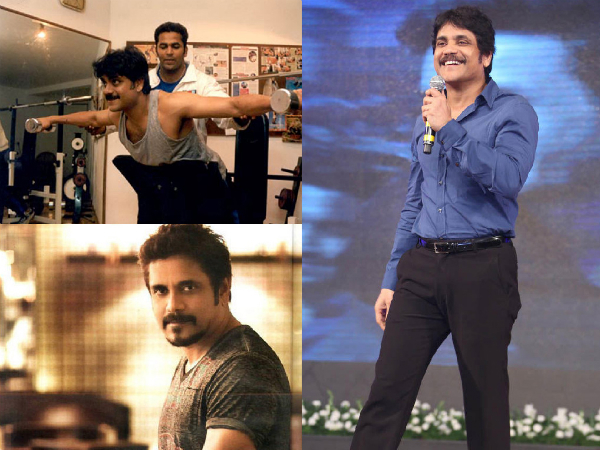 Nagarjuna is the person who can be credited for Tollywood's obsession with fitness and has always maintained his body in shape and is known as the ever green dream boy of Telugu people. 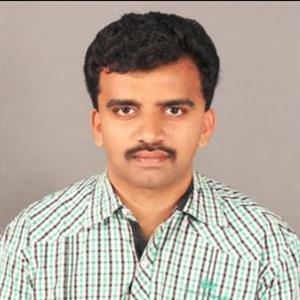 His two sons are also consistently doing yoga and now his daughter in law Samantha too joined them in the list. He was never known to be a fitness enthusiast. But when the time came, Pawan Kalyan has stepped out of his comfort zone. He has been working as hard as he could and trying to discover how much his body was capable of, in-spite of his busy political and filmy schedules. Prabhas epitomizes strength in a man! 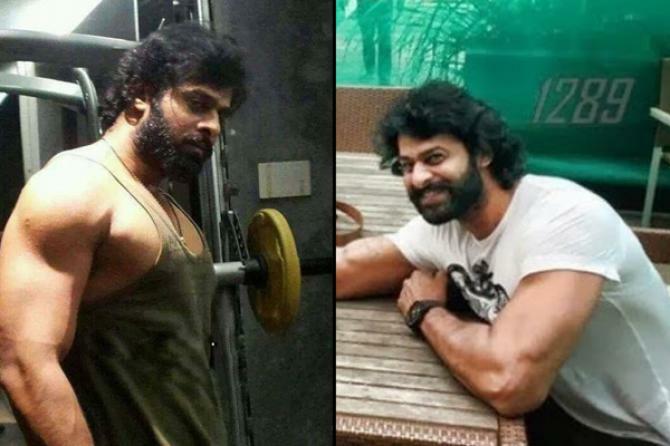 He has put on huge weight for his upcoming release, Baahubali. Since he has done shooting for it, now he is busy toning down his body. Beauty pageant Rakul is known for perfection in anything she does. The most fit and hardworking in the young crop of heroines Tollywood has. 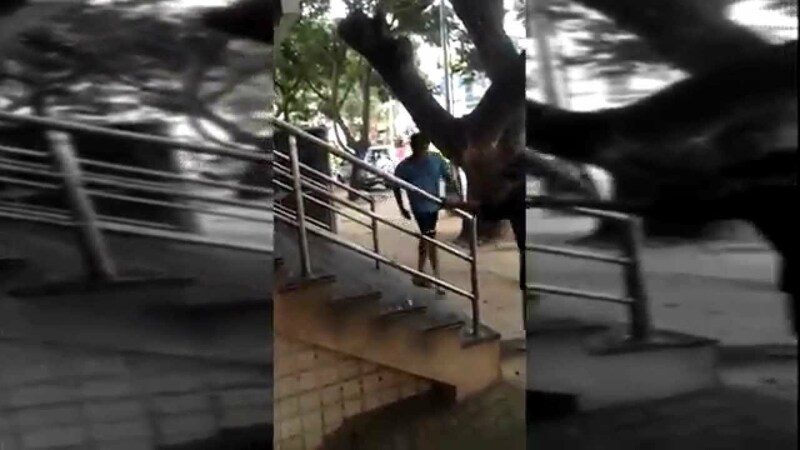 Until recently Mahesh Babu was training with Hrithik Roshan's trainer, Kris Gethlin and took up the famous DTP challenge. Now the actor has roped in another world renowned fitness trainer, Neil Hill to help him get that dream body. This man really turns into a beast in the gym. His body exposure in Baahubali had captured hearts of many all over the country.